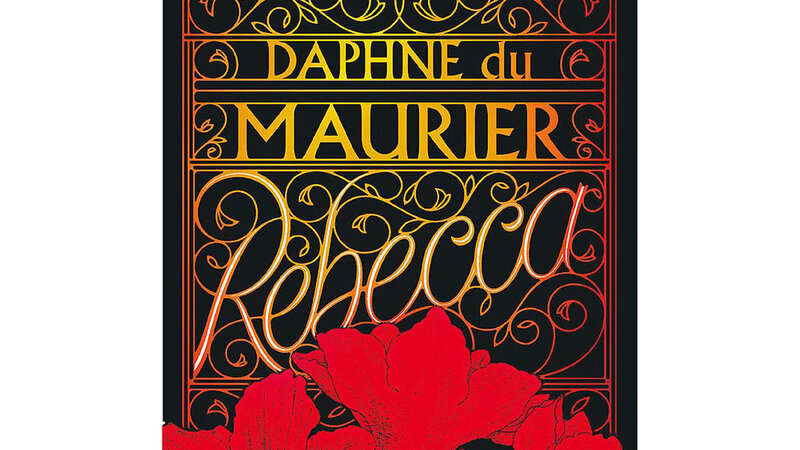 For those who have not yet read Daphne du Maurier's classic book ‘Rebecca’, then now is the time to read it, or at least before it is expected to hit our screens on Netflix, later in 2019. This beautiful English novel, which was first published in 1938, has stole the hearts of many, not least myself when I eventually read it for the first time last year. It follows the story of a young woman who marries the handsome Mr de Winter and moves to his estate, living in the shadow of the first Mrs de Winter. The screenplay will be written by Jane Goldman and directed by Ben Wheatley. The role of Mrs de Winter will be taken on by Lily James, with Armie Hammer playing Mr de Winter. A beautiful novel, which has been adapted several times, the most famous being the 1940 Alfred Hitchcock film version, starring Laurence Oliver and Joan Fontaine. We look forward to a more modern adaptation to a literary classic.